Great facilities and use of space. 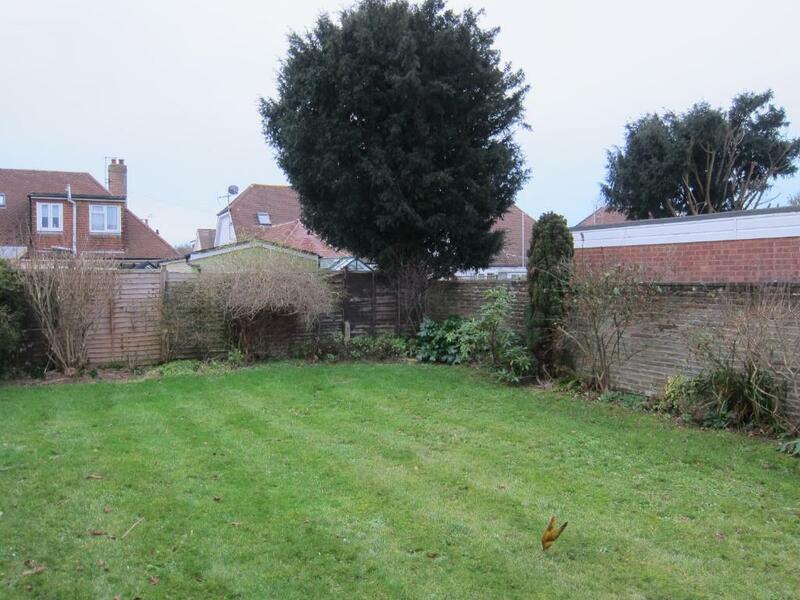 Lovely spacious garden and perfect location. There was a slight mistake with my booking which barely impacted on my stay yet the host couldn't have apologised more and even made sure we got a bottle of prosecco as an apology even though it really was not a big deal. It was so clear that guest satisfaction is a high priority to the host of number 9. This was my 2nd visit and I'm sure there will be another in the future. Comfy beds and good sized kitchen. Large snooker table that couldn't be used but the fact it took a big part of the sitting room leaving only three comfortable chairs to sit on. Apart from that it was basic but comfortable. We loved it and would love to go again. This was our second stay at No. 9. It's a comfortable, relaxing stay. Friendly hosts and excellent service. Highly recommend. Number 9 is a lovely house for a family to stay! The house is extremely well equipped, with the owners providing everything that you could possibly need (and lovely extra touches too). The street is quiet and easy to park on (a bonus in this part of the world) and within easy reach of the roads in and out of Bognor. The sea front is a 15/20 minute walk away (with the route clearly explained in the materials kindly provided at the property) and is very pleasant (even during our visit in November)! Although we didn't have the opportunity to use it, the house has a large garden and outdoor area. 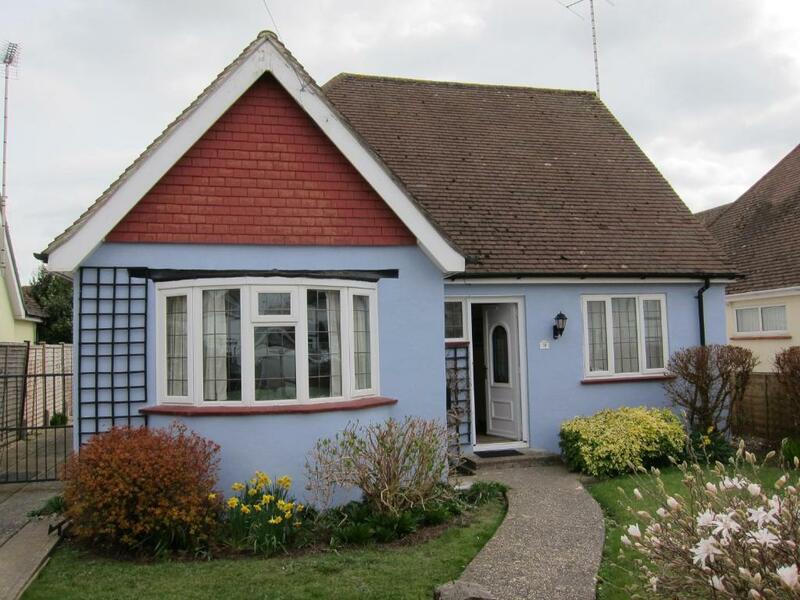 The house was very spacious, with a nice big garden, situated in a quiet location, but still within walking distance of the seafront, supermarket and pub. Fantastic location, near the Seafront, Supermarket, Pub, Restaurant and Bus Stop. 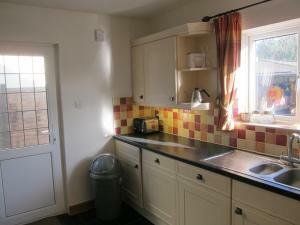 Very clean and tidy, nice big Garden, plus all amenities in the Kitchen to allow you to cater for yourself, if needed. Bed also very comfortable. Lock in a great price for No 9 – rated 9.5 by recent guests! No 9 is located in Bognor Regis. This vacation home provides free WiFi, a garden, as well as a terrace. Leading onto a patio, the vacation home consists of 3 bedrooms. The kitchen comes with a dishwasher. Brighton & Hove is 24 miles from the vacation home, while Portsmouth is 27 miles from the property. Southampton Airport is 41 miles away. When would you like to stay at No 9? This holiday home has a toaster, stovetop and electric kettle. No 9 is a chalet bungalow on a quiet private estate. 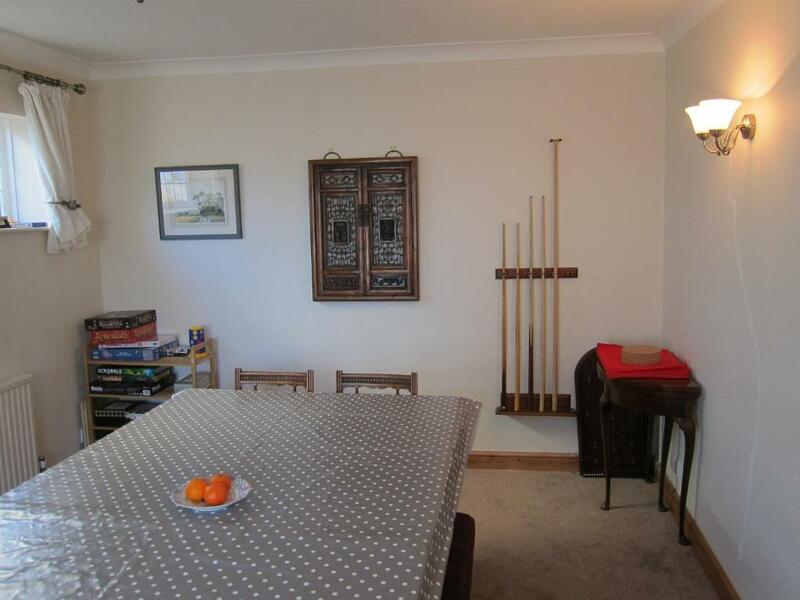 On the ground floor, there is a sitting/dining room and a double bedroom at the front. At the back, there is a kitchen overlooking the garden plus a bedroom./sitting room with French windows that open into the garden. 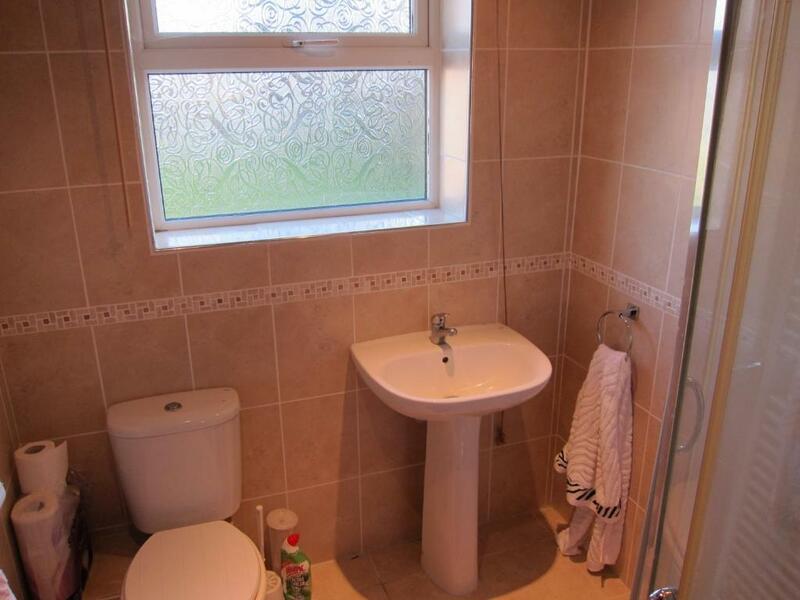 There is also a shower room/WC on the ground floor. 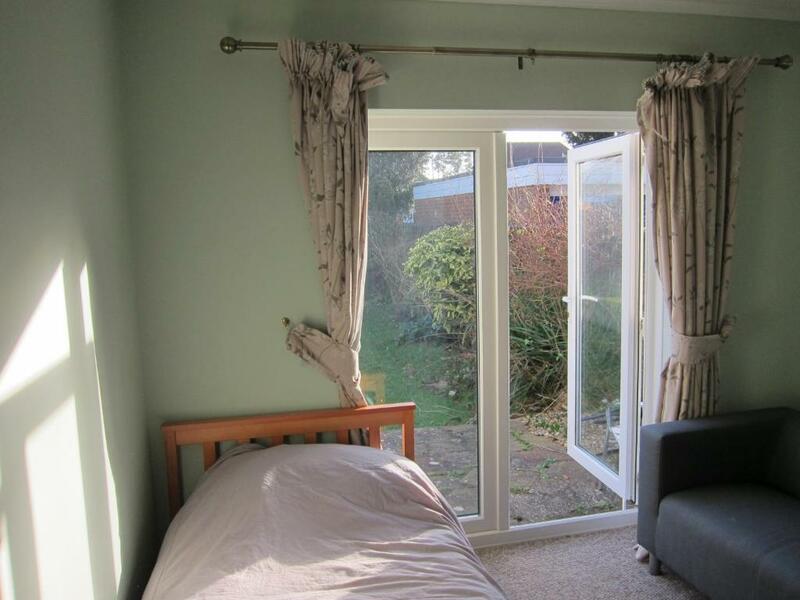 Upstairs, we have two further bedrooms - one single room overlooking the garden and a room with a double and a single bed. There is also a bathroom/WC. Outside, there is a good-sized dog-proof garden and room for several cars to the front and the side of the property. No 9 is a warm, bright, comfortable space that is ready to welcome you. 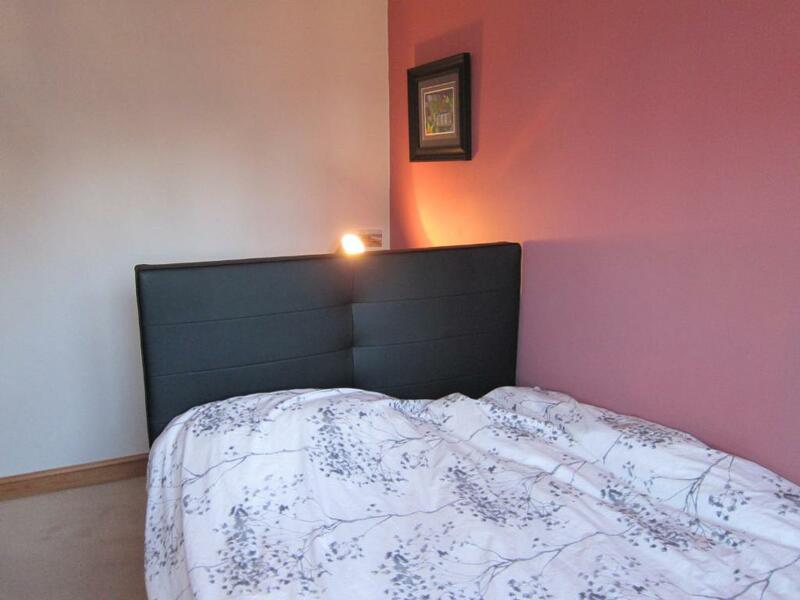 No 9 is not only a comfortable place to stay but also conveniently close to many attractions. Goodwood House with its many events is just 15km away. Even closer is the seaside resort of Bognor Regis, the cathedral city of Chichester, historic Arundel, and local seaside towns such as Worthing and Littlehampton. A little further away, there is Brighton (34km) and London (80km), both of which can be easily accessed by train from nearby Barnham Station and which make good days out. If you're flying, London Gatwick Airport is also easily accessed by train. If you're interested in outdoor activities, there are the South Downs to the north. You can walk along a section of the South Downs Way or join one of the many other footpaths that criss-cross this spectacular countryside. Heading south (and within walking distance of No 9) you can also get to Felpham Beach with its shingly/sand beach, mini-golf, tennis courts and seaside cafes. From there, it's a pleasant walk along the promenade past Butlins to Bognor Regis with its pier and amusement arcades. There is lots to do around No.9, which makes it a great place to stay for several days. House Rules No 9 takes special requests – add in the next step! Please inform No 9 of your expected arrival time in advance. You can use the Special Requests box when booking, or contact the property directly using the contact details in your confirmation. Bread, milk etc for when we arrived. 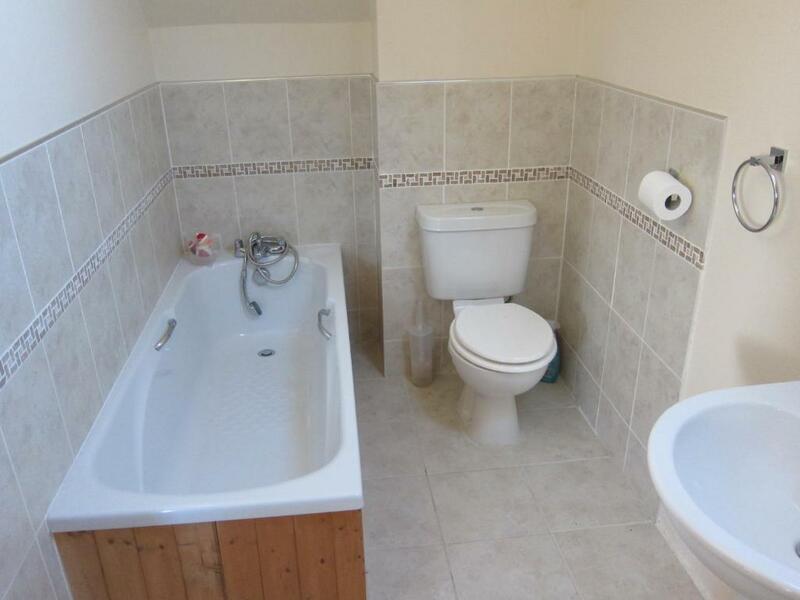 One tiny suggestion (but in no way worth taking points off): it would be great to have a little bin in the upstairs bathroom! Beds were really comfy. The kitchen was great. There were only two os us and the property is suited to 4 or more which makes it a better cost solution. The welcome food - milk, juice, butter and biscuits - was perfect. Although we didn't use either as we only stayed for two nights, having a washing machine and tumble drier was an great extra that we were not expecting.